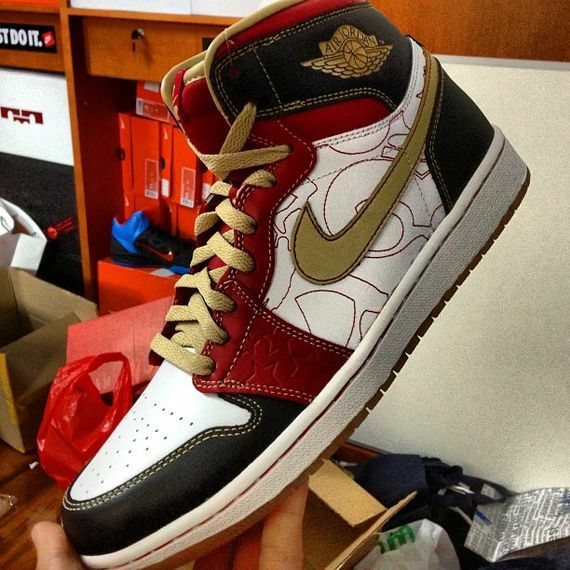 Lucky owners of the Air Jordan 1 High XQ got more than just an awesome colorway with Nike Air on the tongue. 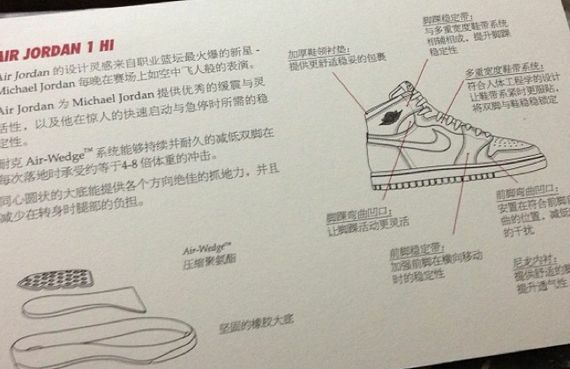 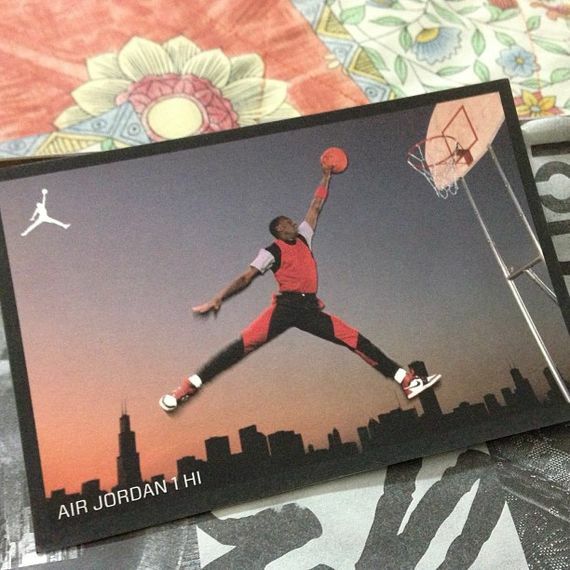 They also received quite a few goodies that included the Air Jordan 1 Retro Card (an additional piece we haven’t seen in a while), a Tech sheet, and a huge poster displaying an illustration of the shoe. 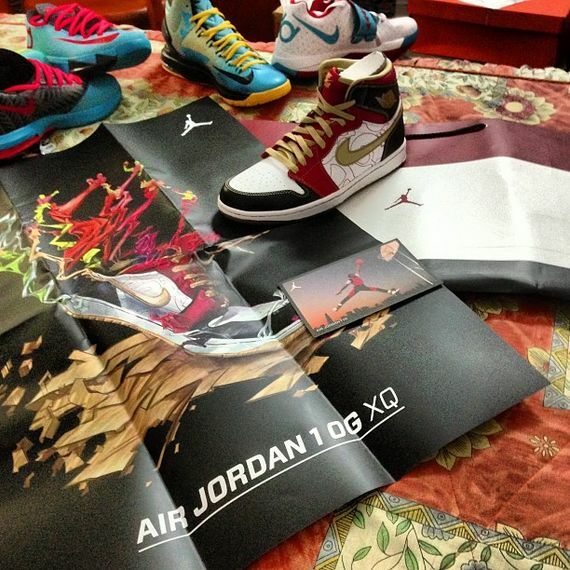 No word on these releasing in the U.S but stay tuned with Modern Notoriety for more news.